Border fence near Hidalgo, Texas. There, Godfrey Garza Jr., director of the county&apos;s drainage district, cajoled company executives to hire a firm owned by his family in exchange for a cut of lucrative construction contracts, according to new documents filed in state district court in Hidalgo County. 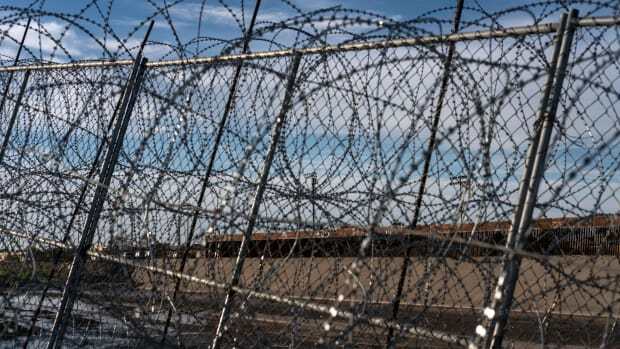 The target of the plan: a $232 million project funded by the United States Department of Homeland Security and the county to build a border fence and rehabilitate aging dirt levees along the Rio Grande. The previously unreported details of Garza&apos;s alleged scheme emerged last week in an ongoing lawsuit in which the county has sued companies owned by Garza, his wife, and their two sons for fraud during the construction of the combined levee-fence. The new filings also implicate one of Texas&apos; most powerful engineering firms, Dannenbaum Engineering, as a participant in the scheme. "[T]he deeper we look into this case the more troubling facts we discover," said Michael J. Blanchard, the county&apos;s lawyer. "As evidence develops, it is increasingly clear that the wrongdoing in this case rose beyond the level of simple fraud." Garza has denied any wrongdoing and has countersued the county. A spokesman for Dannenbaum repeated the company&apos;s insistence that any claims of misconduct were false. To speed construction, the agency issued a grant to the county that called for "substantial federal involvement" in the project. But the investigation found that agency officials did not know Garza&apos;s family were hired as subcontractors on the project. The agency also failed to act aggressively after a whistleblower came forward to report concerns over Garza&apos;s employment contract with the county, which called for him to receive 1.5 percent of any money spent to build the levee-fence project. Garza and his company, Integ, earned $3.7 million as a result of the contract, while his children&apos;s firm, Valley Data Collection Specialists, received at least $1.6 million in subcontracts, court records show. Federal law generally bans entering into contracts with commissions and prohibits potential conflicts of interest. The broad outlines of the claims against Garza and his family were made last year in a lawsuit by the county to recover public funds. The latest complaint adds new details by portraying Garza as the mastermind of a scheme in which Dannenbaum, the project manager, and other contractors knowingly participated. It says the Garzas and Dannenbaum demonstrated "a pattern of racketeering activity," describing payments Dannenbaum made to Valley Data as "bribes." It also alleges that Valley Data didn&apos;t do much, if any, work on the project but instead served as "a kickback vehicle and money laundering machine." The lawsuit also claims that Garza didn&apos;t do the construction work for which he made his multimillion-dollar commission. The filing is based in part on a deposition given last week by Garza in which he described regular informal meetings with county contractors and elected officials at the McAllen steakhouse. It also follows a recent deposition by Louis H. Jones, the head of Dannenbaum&apos;s South Texas operations, in which he invoked his right to avoid self-incrimination in response to more than 100 questions from county lawyers about Garza and the levee-fence project. Jones told county lawyers that he is the subject of an ongoing FBI investigation, "the breadth of which is uncertain." 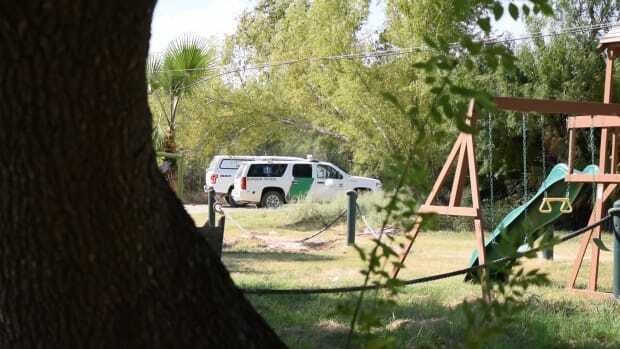 The agency conducted a sweeping raid last April of Dannenbaum offices across the state, including in McAllen, but it is unclear whether the levee-fence project is a subject of that investigation. Garza&apos;s attorney did not respond to request for comment on the county&apos;s newest set of allegations. Garza has previously maintained that Hidalgo County commissioners approved the hiring of all contractors and subcontractors. Garza&apos;s countersuit alleges he is owed $84,000 in back pay. Bill Miller, a spokesman for Dannenbaum, noted that the company, while named in the lawsuit, is not a defendant. "Any accusations of wrongdoing by Dannenbaum Engineering are false," he said. The attorney for Garza&apos;s family&apos;s company, Valley Data, did not return calls for comment. Valley Data was owned by Garza&apos;s sons until ownership passed to his wife, Annie Garza, in 2012. 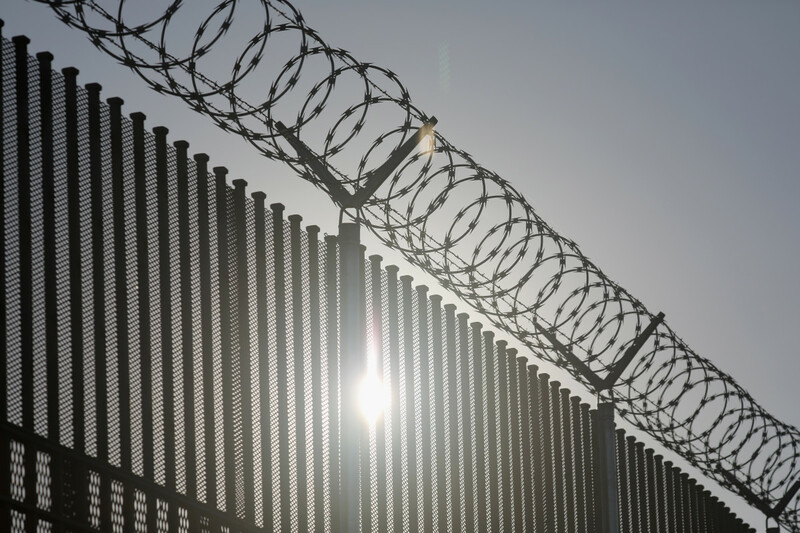 The new accusations, which cite reporting by the Texas Tribune and ProPublica, raise additional questions about Homeland Security&apos;s oversight even as top lawmakers in Congress have recently touted the Hidalgo County project as a model for new border wall construction. "It was not an official meeting or anything. It was just getting together, shoot the breeze, and talk about what was going on," Garza said his deposition. "I would classify them more as 20 percent business and 80 percent social." In his deposition, Garza acknowledged that he owns a 400-acre ranch and a beach house, went on a fishing trip to Cabo San Lucas with a project contractor, and earned as much as $700,000 as general manager of another county agency while still heading the drainage district. The county&apos;s lawsuit, he said, has been "a very tragic experience" for him and his family. He said he has had to spend more than $500,000 in attorney&apos;s fees and filed an affidavit saying he has lost more than $1 million in business. "The rush to build the fence turned into a gold rush for Godfrey Garza, Jr.," according to the newly amended complaint filed by Hidalgo County in state court last week. At a Senate Judiciary Committee hearing earlier this month, Republican Senator John Cornyn of Texas praised the Hidalgo County levee-wall as a "win-win." It was unclear whether he was aware the county was suing Garza for fraud. His office did not return repeated requests for comment. 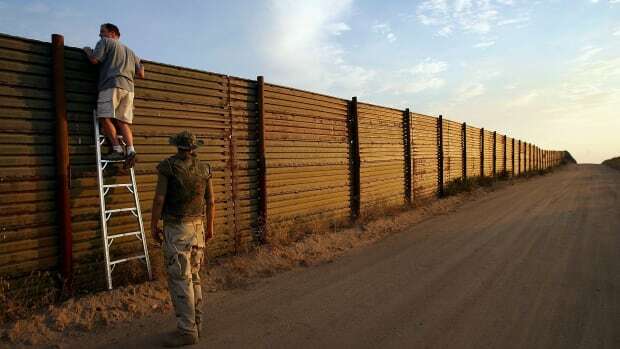 "The only way that we can protect the border is by working with state and local officials as well as landowners in the private sector," Cornyn said at the hearing. 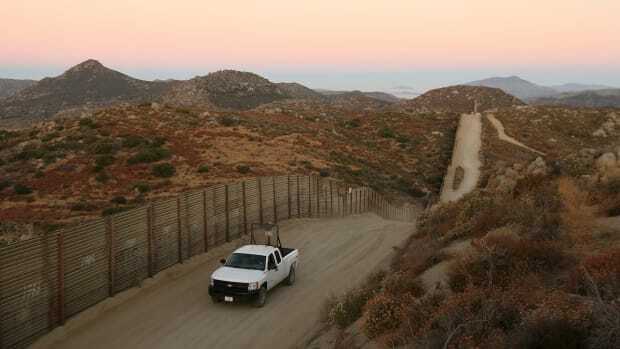 The levee-wall "provided that levee improvement, but also provided a wall in critical areas that the border patrol said they needed in order to slow down the flow of illegal immigration and drug trafficking and the like." Other representatives have expressed concern about federal spending on the levee-wall project. U.S. Representative Sheila Jackson Lee (D-Texas) a longtime member of the House Homeland Security Committee, said she was "surprised and appalled" to learn about the potential misspending of taxpayer dollars on the project. "The president indicated he has contractors standing by, ready to spend money, and we don&apos;t even have an accounting of how money was spent before or how much was spent or whether the money was spent efficiently," she said. 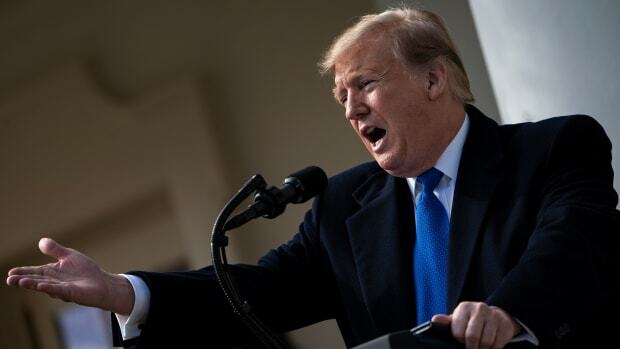 "And, frankly, I think that that should be a non-starter for any wall funding now." 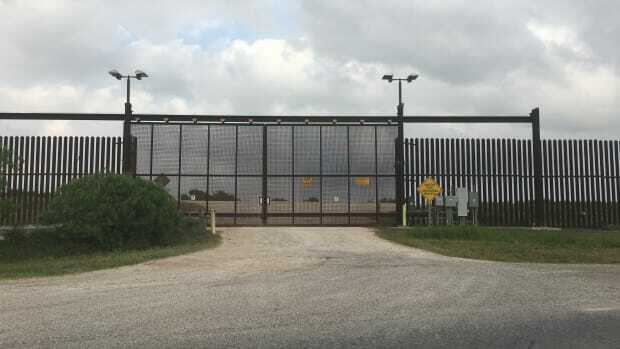 This post originally appeared on ProPublica as "New Details Alleged in Scheme to Make Millions Off First Border Wall in Texas" and is republished here under a Creative Commons license.